Has been a GP with the practice since 1989. He returned to full time GP after retiring from his NHS management responsibilities. Has a special interest in general medicine, paediatrics and mental health. He is one of the trainers in the practice. 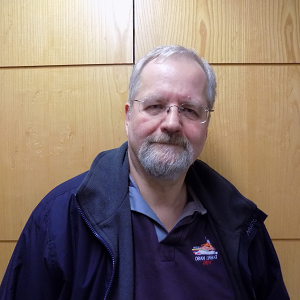 Michael has worked in the practice since 2000. Has a special interest in addiction medicine and general care. Emma joined the practice in July 2001. She has a special interest in women's health, contraception and can fit coils and implants. She is one of our GP trainers and mentors at Lorn Medical Centre. Has a special interest in women’s health and travel medicine. Fiona joined the practice in July 2006, after a spell in Australia and completing some of her training in Oban. She has an interest in child health and works one day per week (Thursday) in the child health department at Lorn & Islands District General Hospital. 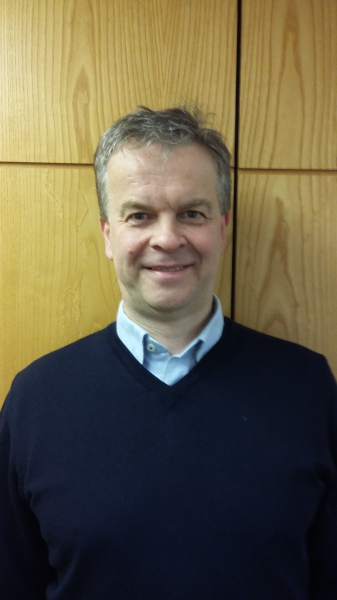 Has recently joined the practice, having completed his GP training in Fort William. He has a special interest caring for the elderly and people with dementia. Completed her GP training with the practice and has joined us as a Partner. Rob completed his GP training with us in August 2016 and is covering Dr Ruth Maclean's maternity leave. He will join the GP partnership in April 2017. After completing his GP training locally in 2014 Dr Okekeogbu (known to us all as Dr Chuma) has continued to work with us as a locum. His interests are mental health and musculoskeletal medicine. Dr Manja Leban - will complete her placement with us in 2019. Dr Anne Kjerrstrom - will complete her placement with us in 2019. Pauline is a specialist practice nurse and leads and manages the practice and community nursing team. She provides care for long term conditions including asthma, COPD and diabetes; and provides a service for patients requiring emergency appointments, family planning, women and men’s health. She can prescribe from an extended range of medicines and can provide contraceptive implants and coils. Fiona is a senior practice nurse who has worked at the practice for 15 years. She offers a specialist diabetes nursing service for adults within the locality. Within the practice she provides a service to patients with long term conditions including diabetes, asthma and COPD. She is also an extended nurse prescriber. Shiona provides a general nursing service to our patients and has an interest in childhood immunnisation and travel health. Frances works with the practice and distrct nursing teams and provides a general nursing service to our patients; she also provides annual review of patients with long term conditions such as heart disease, stroke, hypertension. 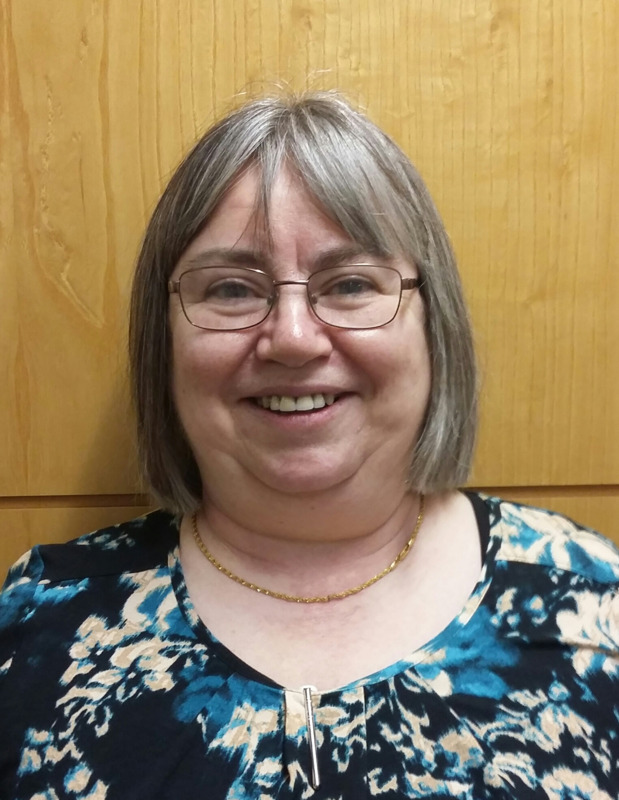 Maureen provides a general nursing service to our patients and provides annual reviews for patients with long term conditions e.g epilepsy, rheumatoid arthritis, hypertension. Ruth provides a few sessions per month at the practice. She has an interest in travel health and women's health and can provide cervical screening and contraceptive implants. Please make an appointment with Jill for blood tests, ECG, blood pressure checks and flu immunisations. Receptionists provide an important link for patients with the practice and are your initial contact point for general enquiries. Our staff are fully trained and are happy to assist you in making the best use of our services to answer any question or deal with any request that you may have. It is necessary at times for them to ask further questions to enable them to provide the most appropriate response. They provide basic information on services, will pass on test results after the clinician has checked them. They also perform other important tasks such as issuing repeat prescriptions and dealing with prescription enquiries. The District Nursing team provides specialist-nursing care within the community. They offer comprehensive, individualised nursing care to the housebound and those patients recently discharged from hospital who are not able to come to the surgery.